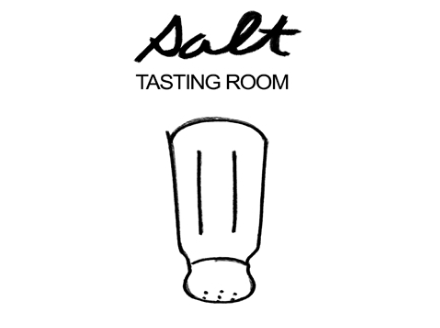 The Gastown meat, cheese, and wine restaurant, Salt Tasting Room, is expanding and opening a second location on West Broadway. They have been doing a soft launch dinner services and according to Scout Magazine, they will officially open on Tuesday July 9, 2013. The restaurant is located at 2585 West Broadway and will be open from 4pm – 12:00 am from Tuesday to Sunday.